Discover some neat little toys in Shadow of War. 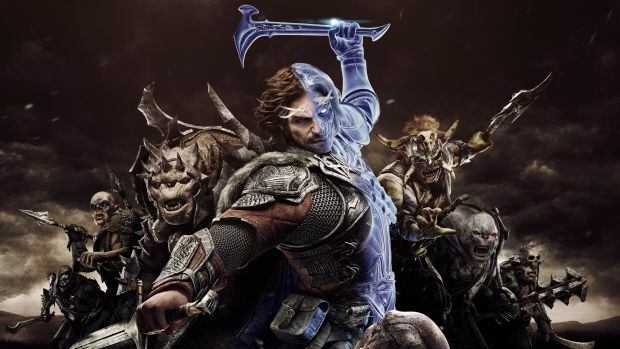 Monolith Productions’ Middle-Earth: Shadow of War will be adding on to its predecessor in several big ways. Along with the Nemesis system going worldwide, Siege Assaults and much more, the sequel will have an extensive gear system. Check it out below, courtesy of IGN. Talion will be able to equip different kinds of swords, daggers and armour to bolster his base stats. However, with different tiers of items, it’s possible to collect weapons with special abilities. For example, as seen int he video, you can unlock a dagger that has a small chance to ignite an enemy. Completing the required challenge will grant the ability to inflict extra damage with sneak attacks on ignited enemies. Furthermore, collecting certain items in the same set will grant Talion different bonuses, specifically to powers like Wraith Form. If that weren’t enough, you can even socket gems into equipment to make them more effective. 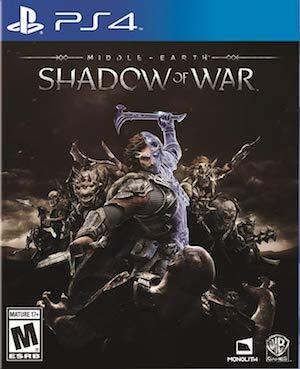 Middle-Earth: Shadow of War is out on August 22nd for Xbox One, PS4 and PC.